Whooooeee these are sexx. Gotta get these for summer with a sundress. Wore my sand Clarks today and they're getting a little rough around the edges... the woman at Tom Ford complimented me on them though... I was like "whattt thank you." At atmos. 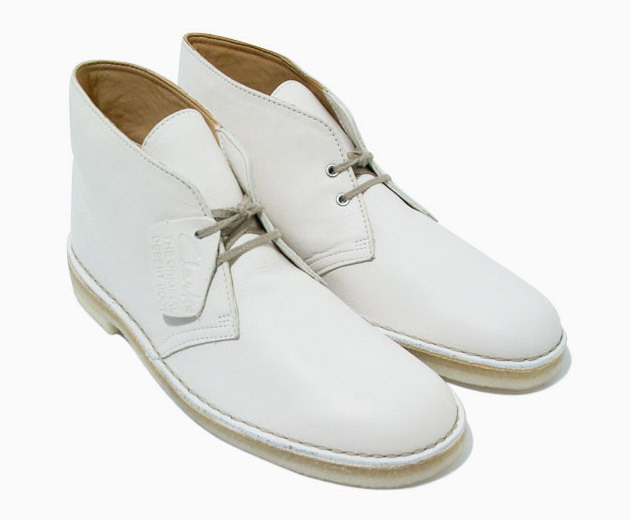 Clarks needs to bring the white boots back for 2013! ASAP! !